Very soon the most favorite season for all boys and girls will come. Summer is the time when you can forget about school and homework. 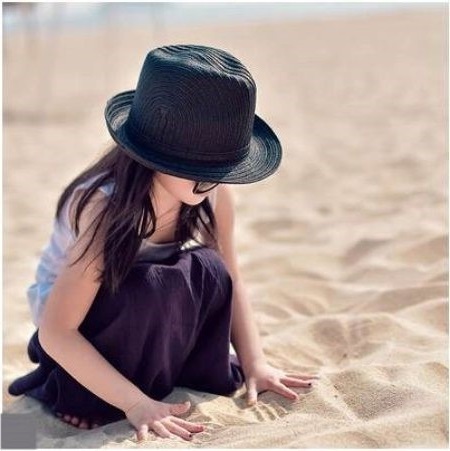 Of course, the main summer fun – are games in fresh air. As a rule, children do not feel the heat as adults feel it. But this does not mean that you need to forget about the rules of being in the sun. 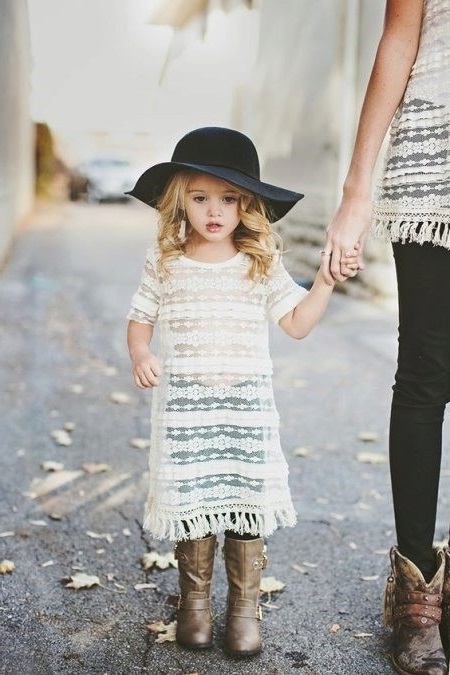 Headdress – a mandatory attribute, without which no child should ever appear in the open sun. 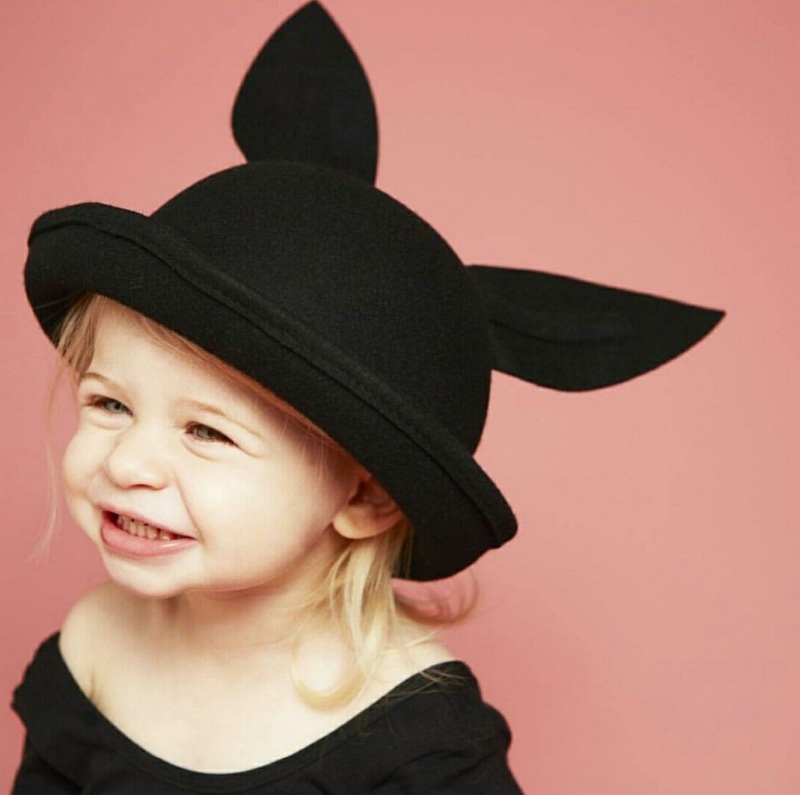 In the coming season, a fashion trend will be hats for both girls and boys. 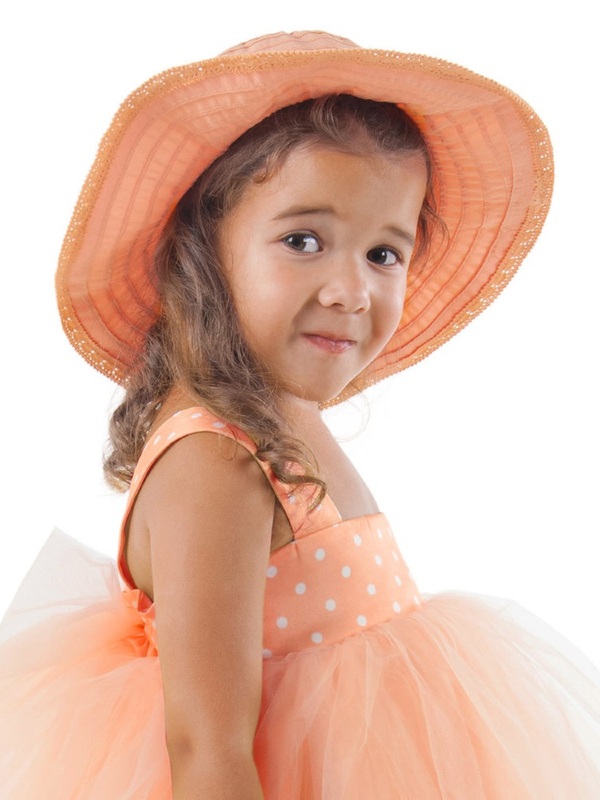 There is a huge variety of summer hats for children. 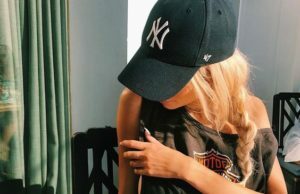 But for a long time now, hats and bandanas have already bored everyone, therefore this year designers made a strong emphasis on the creation of hats. 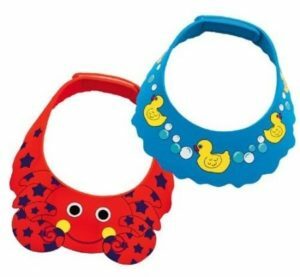 This accessory, which for a long time was intended only for the adult audience, will soon appear on the head of every fashionable child. 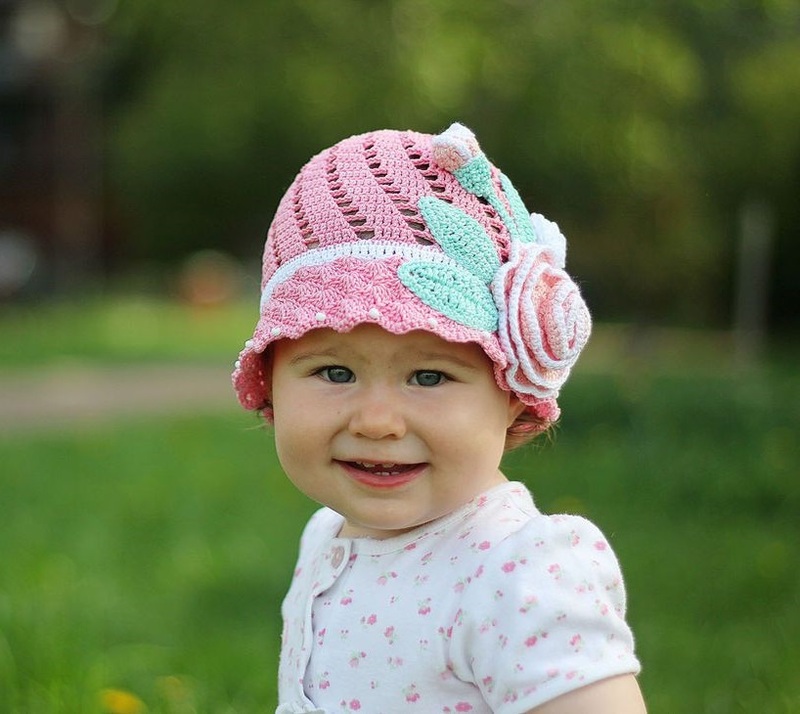 A children’s hat has a lot of advantages that can make it a truly favorite hat. 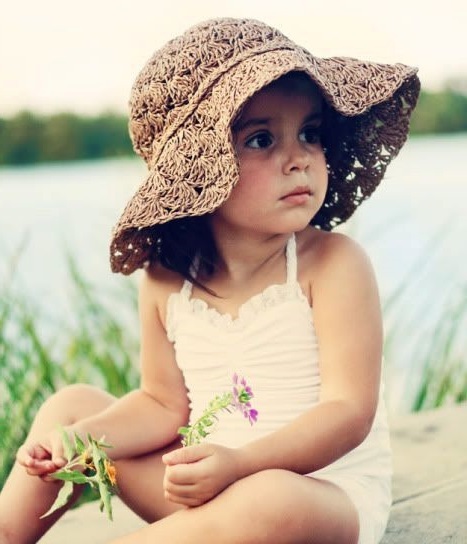 Hats for kids are made of natural materials, air perfectly goes through, as a result the head does not sweat at all. 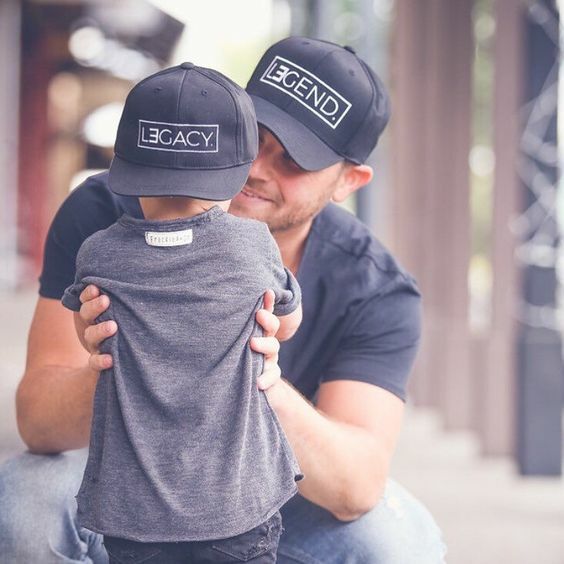 Any hat, with wide margins or even without them looks pretty stylish and attractive. 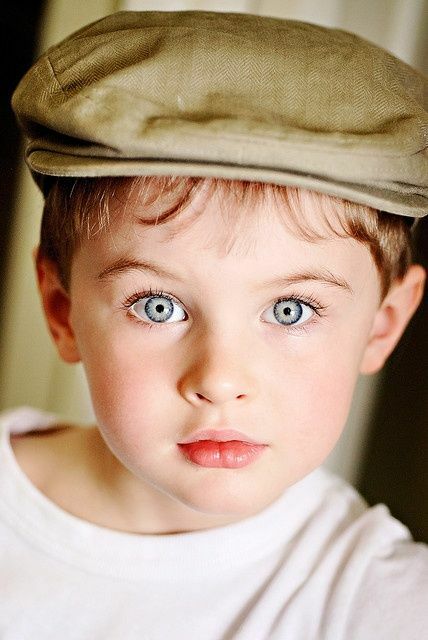 Your child will certainly be in the center of attention of others. 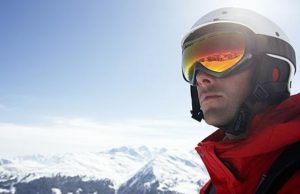 In addition to all this, the hat protects not only the head from sunstroke, but also the eyes from harmful ultraviolet radiation. 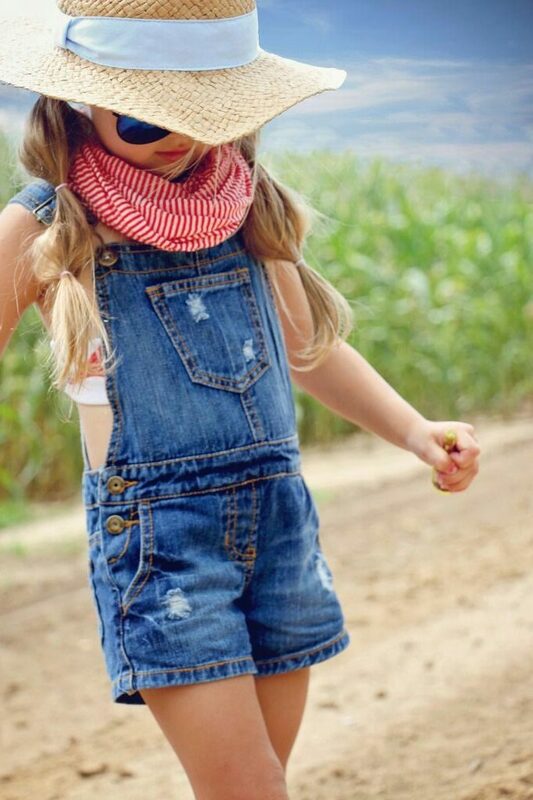 Thus, the child does not need to wear sunglasses that interfere with comfortable moving. 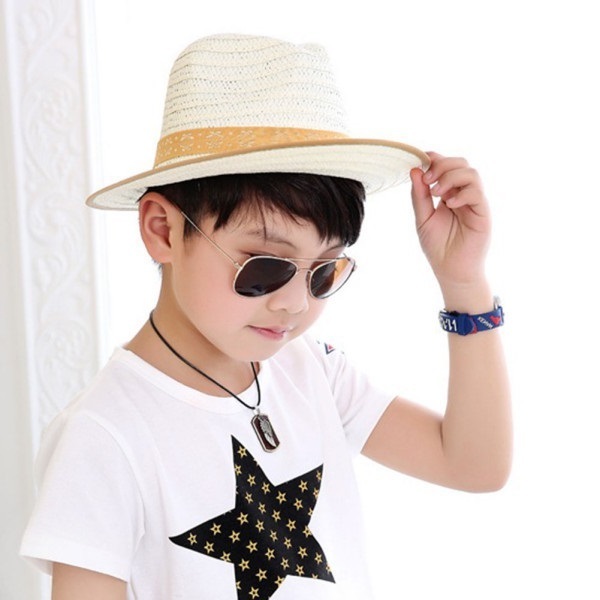 In the production of best kids hats, all the characteristics of a child’s head are taken into count, so any hat for boys and girls sits well and does not fall off in the wind. 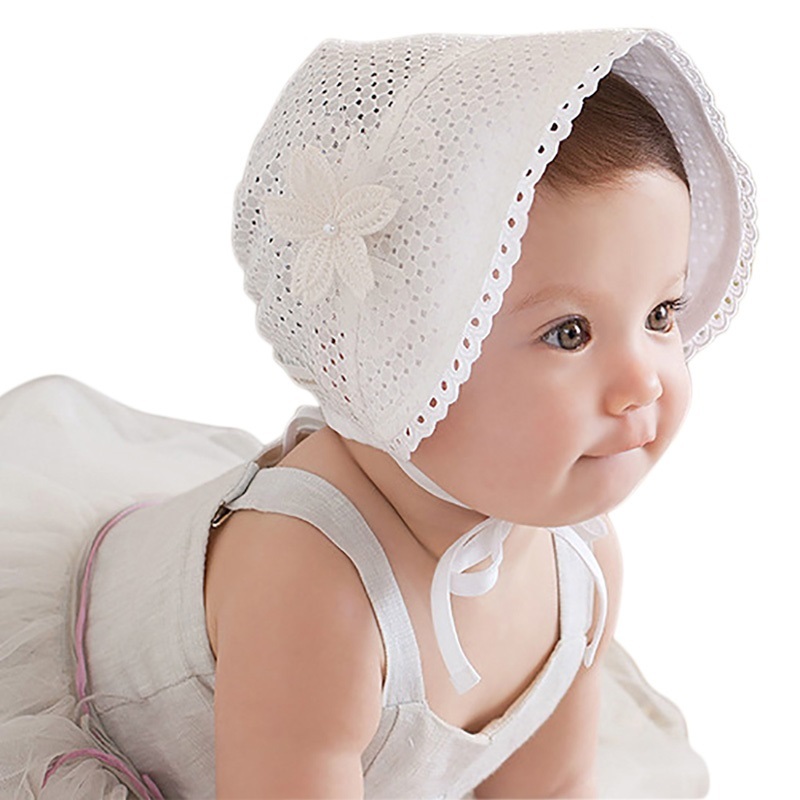 In addition, hats for young boys and girls can be equipped with strings, which provide additional protection against loss of a hat. 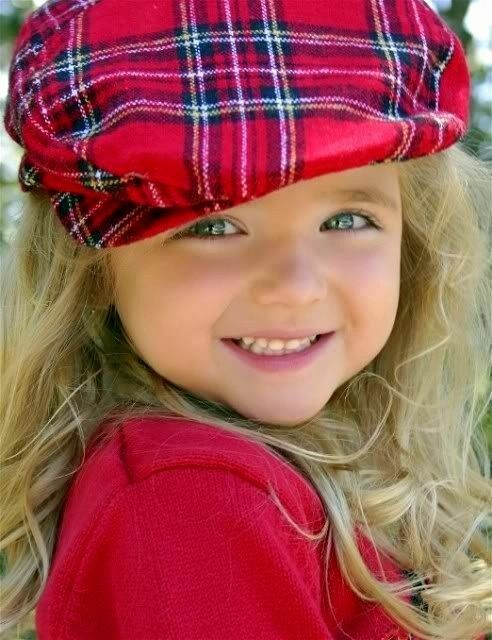 All girls are ladies from a very young age and can not miss the chance to put on a fashionable hat. 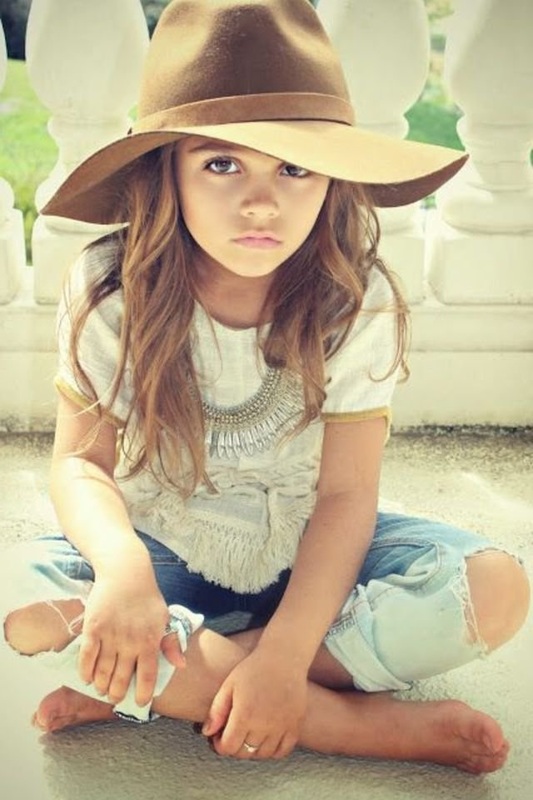 Hats for girls are characterized by special features: brightness, elegance, unique style. 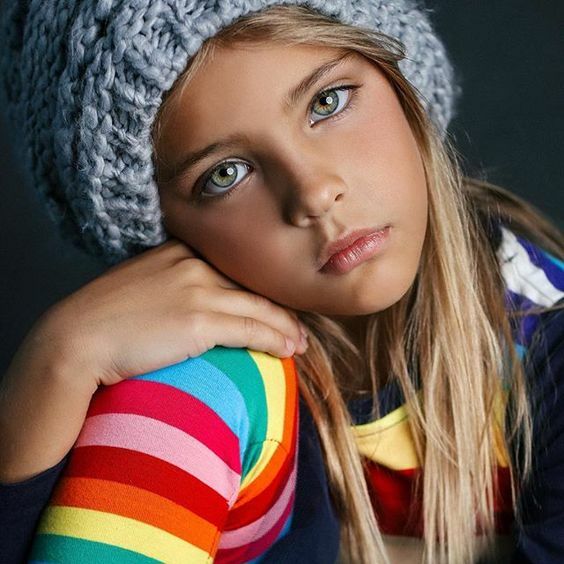 Hats for young fashionable women can be either plain, or with a pattern or combining several colors. Pretty impressive looks extensive embroideries and applications in the form of flowers. Ornaments in the form of crystals and pails also no one canceled. Quality decorations of this type are beautifully shiny in the sun. 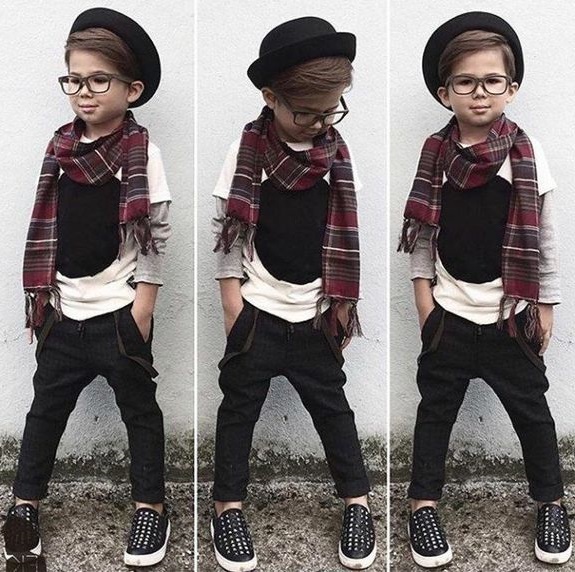 Despite the fact that the place of fashioners in this world are girls, boys also like to keep up with fashion trends and obey fashionable novelties. 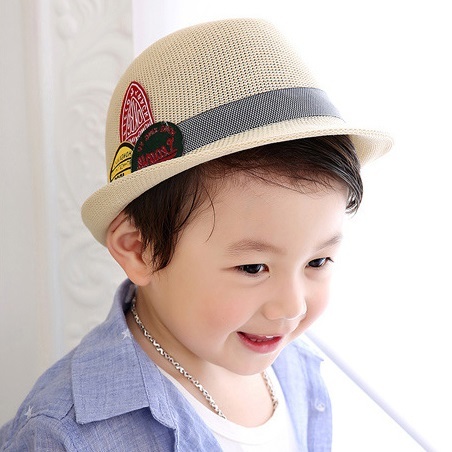 Boys hats are significantly different from girls’ models. Many of them are very similar to adult variants, spectacularly brutal. 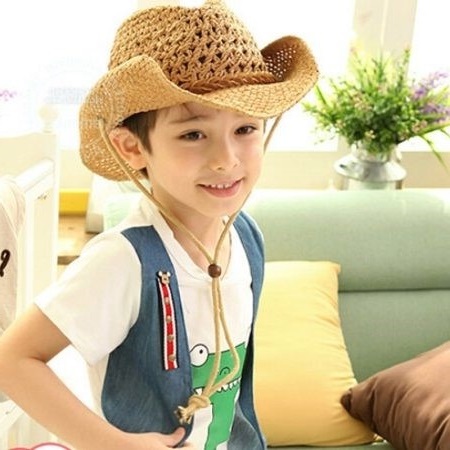 The cowboy hat, which will undoubtedly please your young conqueror of the west, is considered to be the latest fashion for boys. 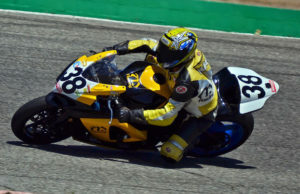 All other models are executed in a consistent style, without superfluous details, everything like real men. Straw hats are considered true classics. The first hats were made right from the straws. 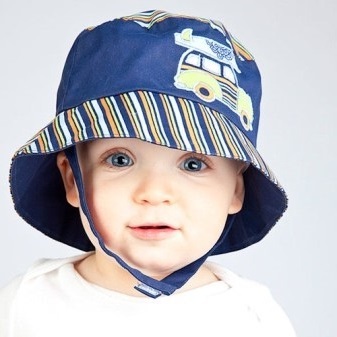 Straw – a natural hypoallergenic material that is great for creating baby hat models. Straw is well processed, thanks to which it becomes soft and does not flutter. 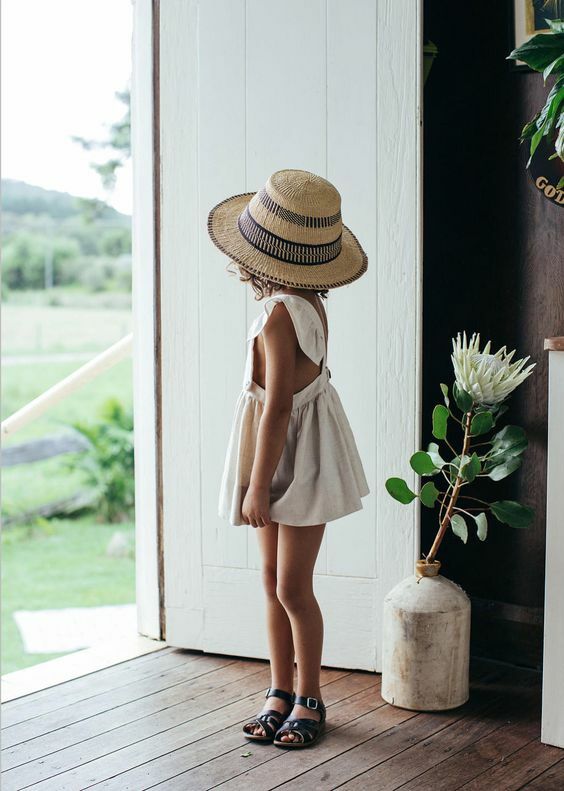 The straw hat has stunning properties to let the air pass through and cools the head. Therefore, your child will not be afraid of solar and thermal shock. 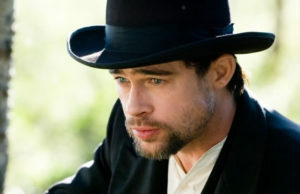 The straw hat is most often of a natural color, which is a highlight of this hat model. But there are also white variants, which also look quite stylish. Knitted hats even have margins, but for this it must be starched. Instead of starch, many manufacturers use soft cardboard, which is placed inside the fields. Cardboard helps the margins to keep the shape. The only drawback of margins with cardboard inserts is the fear of water. Cardboard quickly soaks, and the hat loses its appearance. Kid’s hat with a wide brim is a very effective headwear. 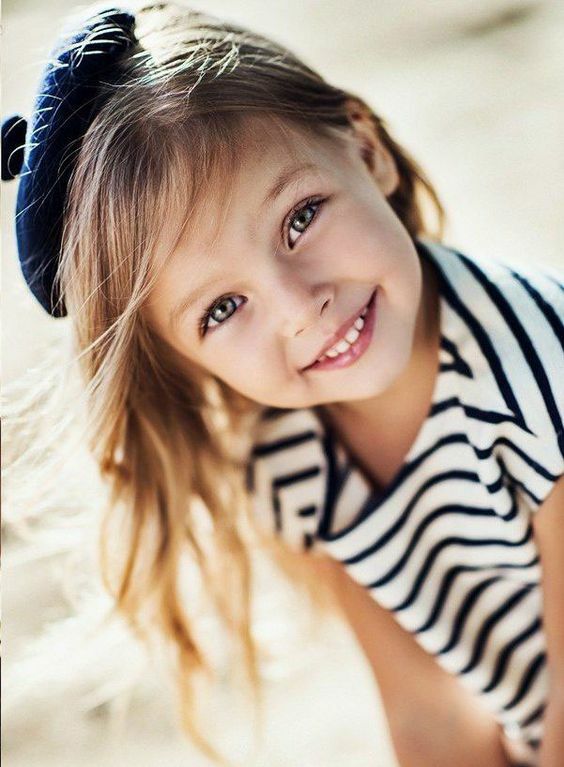 The little girl immediately turns into a gorgeous lady. Such a hat is a very practical accessory, protecting both the head and eyes from the sun. The shadow from the brim that falls over the face, provides additional protection from unwanted tan and sunburn. As for the brim as an ornament, they can be straight or wavy, and also vary in width along the entire perimeter of the hat. 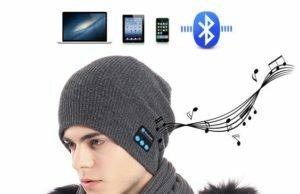 Brimless hat looks pretty neat and modest. Instead of brims, other elements can be used that give the head-dress an effective look. Many girls like hats with cat ears. They can be equipped with a small visor. 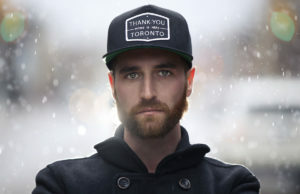 Such a hat can be worn in any weather. It will look fashionable, even if it’s raining outside. Often boneless hats are made of dense waterproof material. 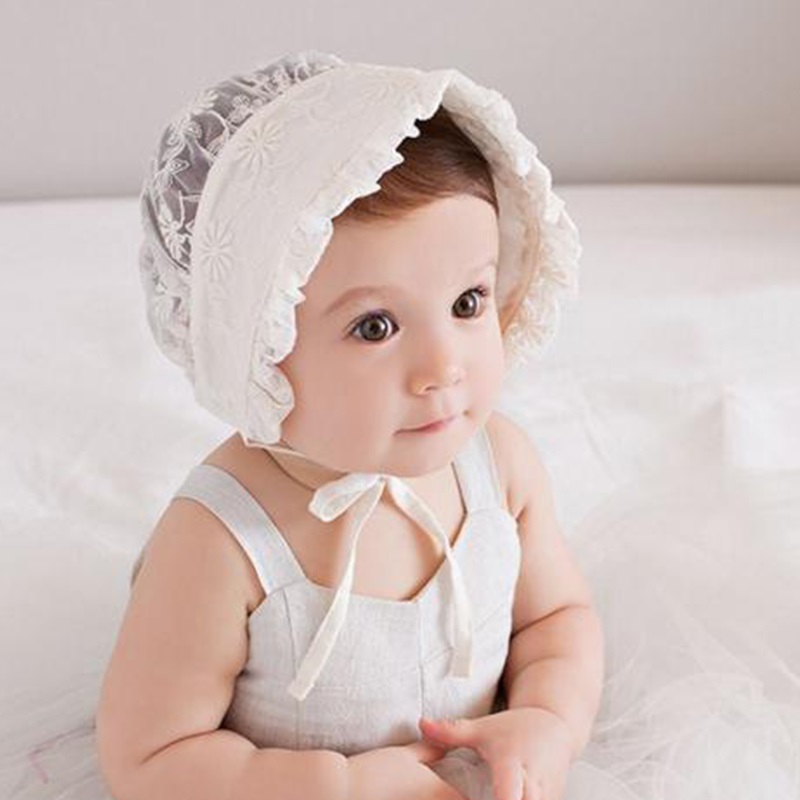 Felt is widely used in the creation of hats of various kinds. This material holds the shape well, thanks to its dense texture. 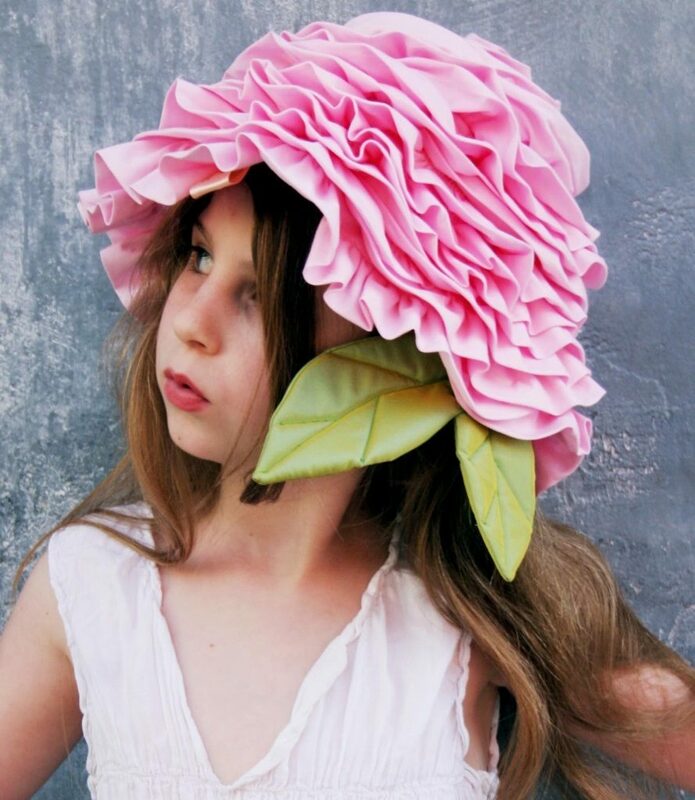 But in hot sunny weather the child can feel uncomfortable in such a hat. It will certainly protect against sunstroke, but it will not let through enough air. The hat made out of felt is ideal for cool weather, it is an excellent accessory, emphasizing style and impeccable taste. 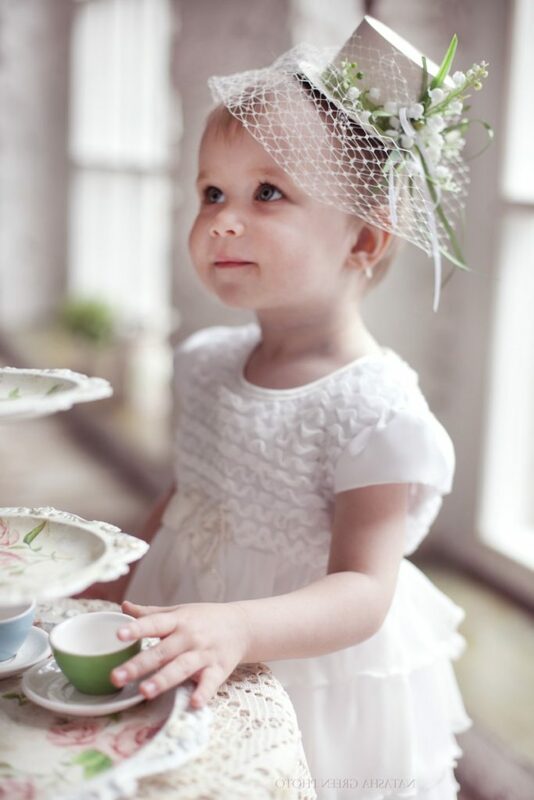 Lacy hats – a very beautiful and delicate accessory. They are made of lightweight, airy material. 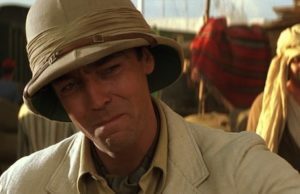 Such hats are very light and thin, so they provide poor protection from the sun. They most likely perform an aesthetic function and help complete a gentle image. 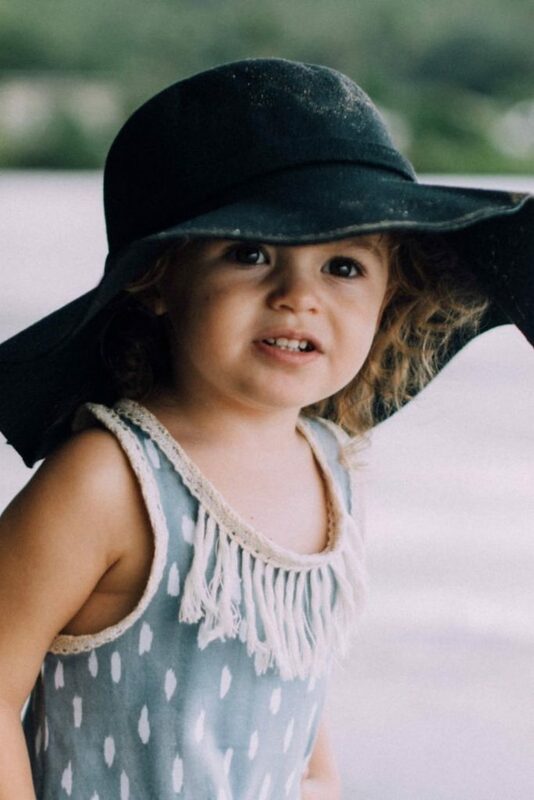 If you want your child’s head to be protected from the sun, it’s better to choose more serious models. 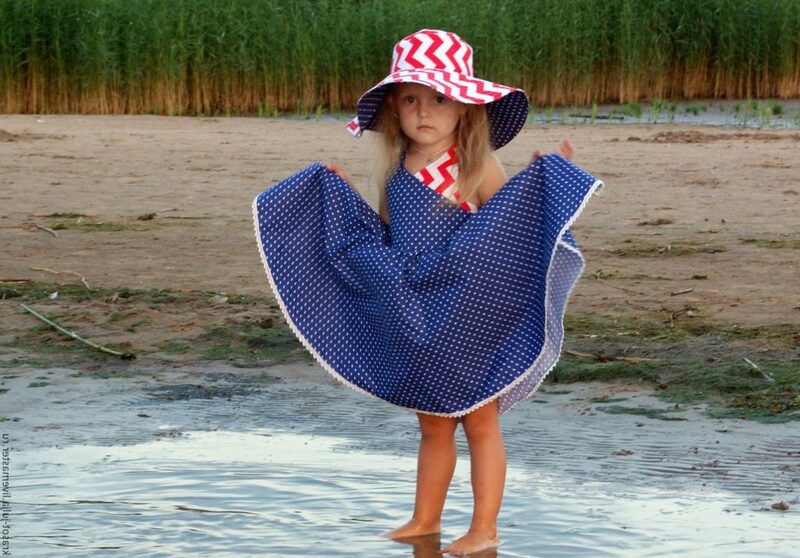 On the beaches you can often meet children, who are wearing hats without crowns. 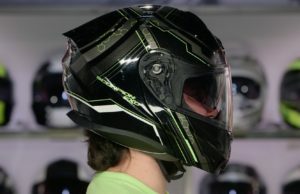 Unfortunately, such headwear more act as an ornament and protect the eyes from the sun. Such a headpiece is quite dangerous to wear when going outside under the open sun. But they are quite suitable for a later time, towards evening, when the sun has not yet sat down, but no longer has a strong harmful effect. 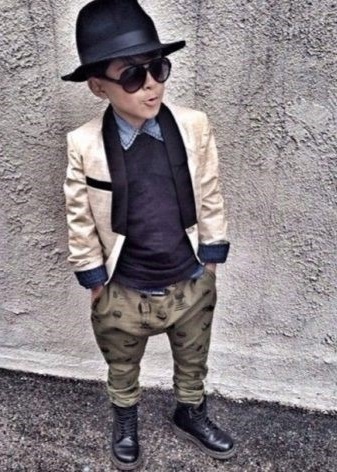 If your child – a true connoisseur of originality, and you can not find a hat that would please him, make it yourself. Such a hat will only have a single copy, and a similar one you will not find anywhere. 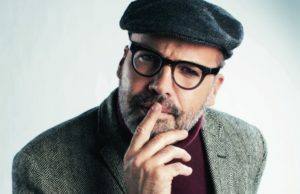 You can use absolutely any materials for making a hat, that you like. You will need a pattern that can be found on the Internet or cut yourself, if your imagination is unlimited. 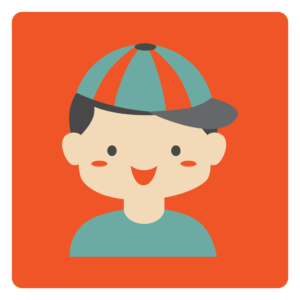 Orange color – a fashionable and actual summer shade, so the orange hat will become a bright accessory. 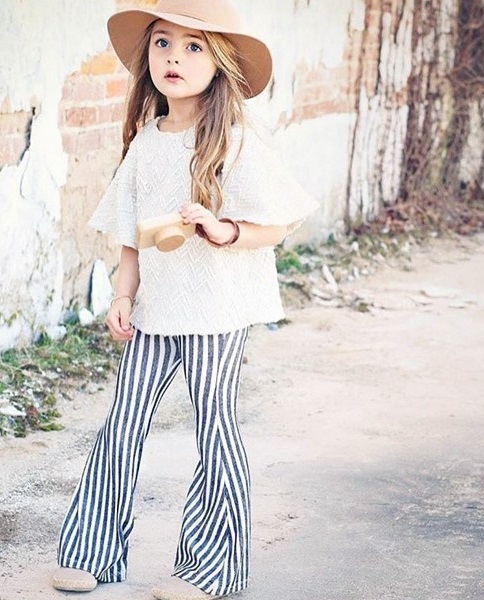 If your child likes more classic shades, then choose a white or black hat. Ageless classic always looks fashionable. 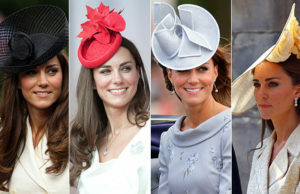 A hat – a special accessory that requires a special style of clothing. It should be light and relaxing. 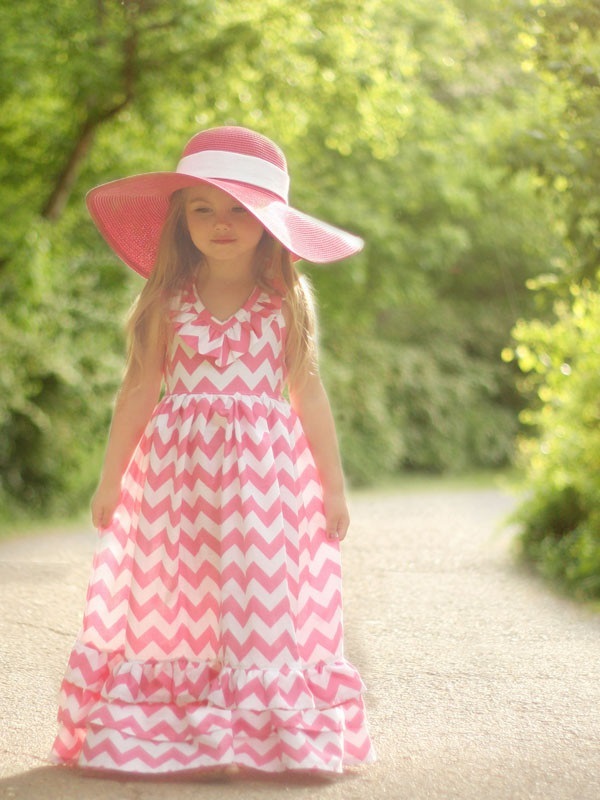 If your girl prefers a hat with brims, then the ideal pair for it will be a long flared sundress. On legs it is better to wear open sandals on a flat sole. 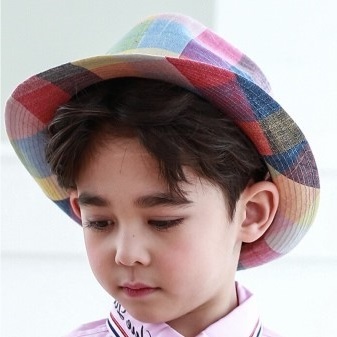 Cowboy hats for boys perfectly match with checkered shirts and light summer trousers. Light hats without borders are combined with most types of clothing. For example, it can be a jumpsuit with shorts and a light T-shirt. 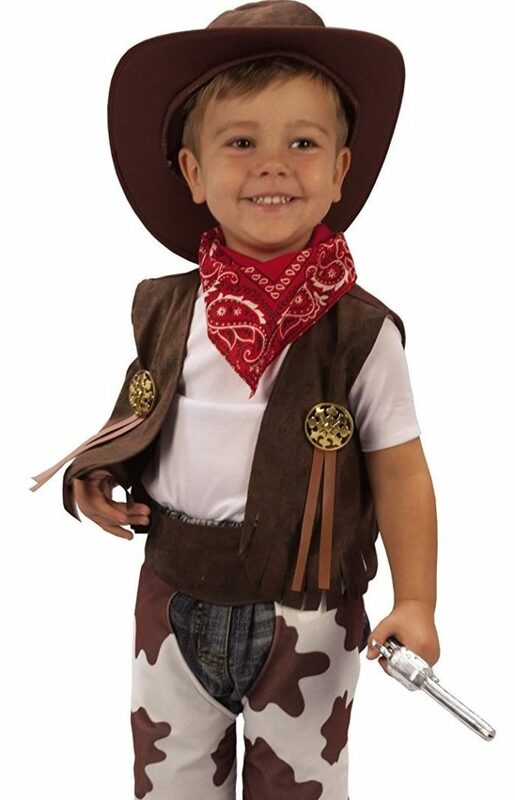 Choose a hat only with your child so that he can try it on and evaluate the convenience of the headdress. 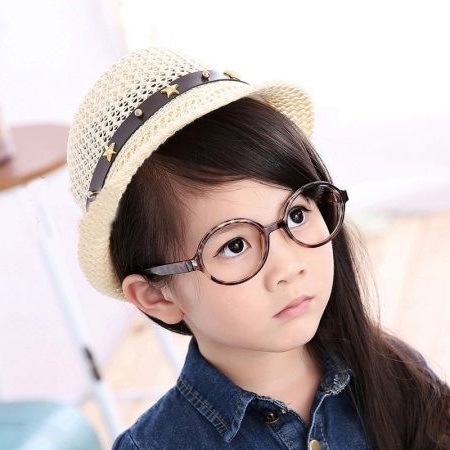 The hat should sit tight, but not to exert strong pressure, otherwise his head will quickly get tired. 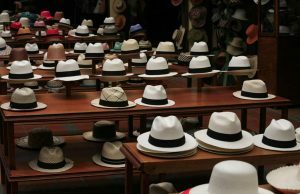 Avoid cheap low-quality hats made of artificial materials. In the sun, such materials are capable of releasing harmful substances. In addition, the child’s head will start sweat. 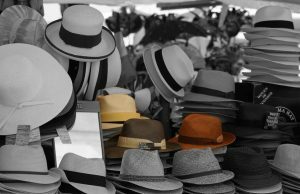 If the hat is made of dense material or cardboard or plastic form brims, then it is worth paying attention to the ways of storing the cap. 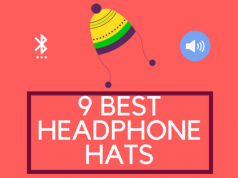 This headgear is not recommended to be placed in a heavily loaded cabinet, in which the hat can be wrinkled and cannot be restored to its former shape. For storage, use special mini-dummies, fitting the shape of the head. A budgetary and more affordable option is simple glass jars, on which you can put a hat.